The PRECISE Team is currently built on partnerships across sub-Saharan Africa, UK, and Canadian Research Institutions with Policy and Consulting partners in Europe and North America, as the map of our partners’ shows. More information about our global teams can be found in the ‘Our Partners’ pages. The PRECISE Network is hosted and co-ordinated by a small team in the Department of Women and Children’s Health at Kings College London. Professor Peter von Dadelszen and Professor Laura Magee are co-Principal Investigator’s for PRECISE and work closely with Meriel Flint-O’Kane, Amber Strang, Marina Daniele, Rachel Craik and Joyce Iwe to provide the central co-ordination of the programme. Peter von Dadelszen is Professor of Global Women’s Health, King’s College London, UK. 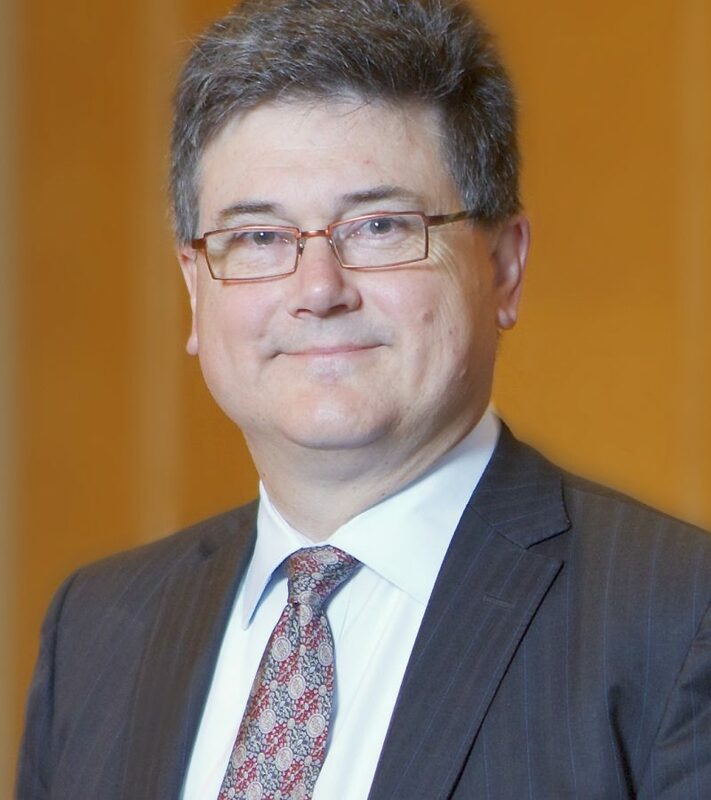 A New Zealander (and now Canadian), Peter is married to Laura Magee, Professor of Women’s Health at KCL, with whom he leads a pregnancy hypertension research group. With Laura, Peter was co-recipient of the 2014 International Society for the Study of Hypertension in Pregnancy Chesley Award. 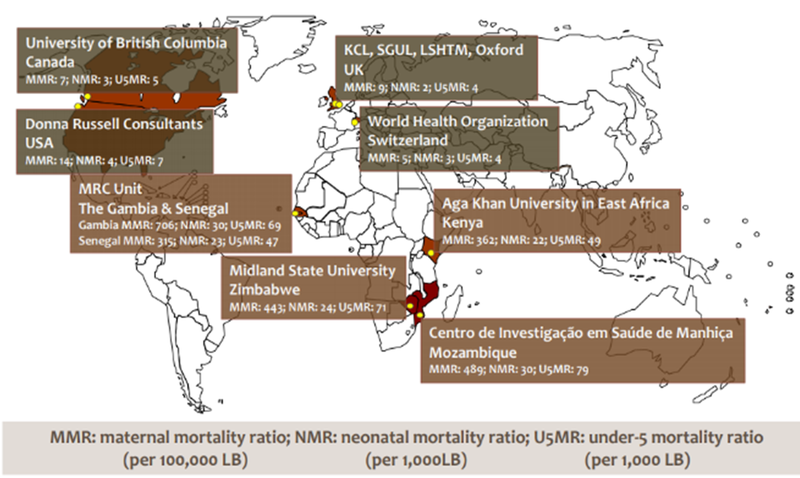 Currently, they focus pregnancy hypertension, fetal growth and stillbirth, from basic science to clinical epidemiology and health services research to global health, primarily through the PRE-EMPT and PRECISE initiatives funded by the Gates Foundation and Research Councils of the UK, respectively. 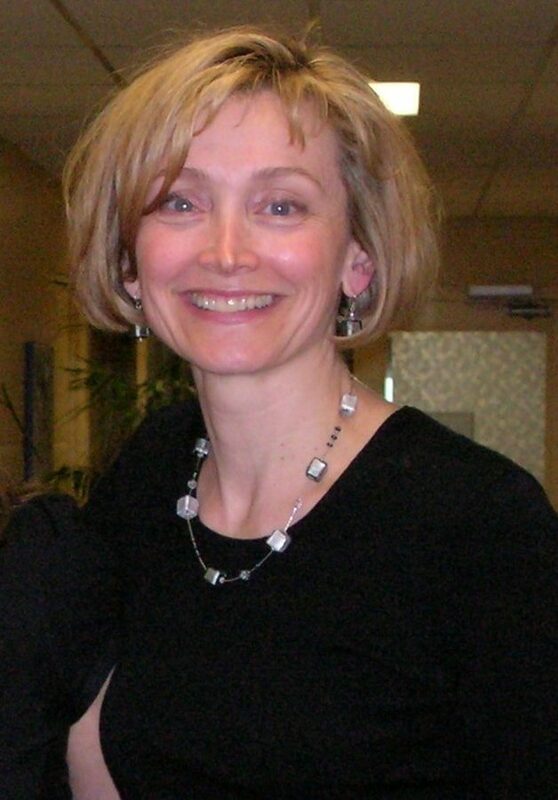 Laura Magee is a general obstetric internist (Internal Medicine and Clinical Pharmacology, Royal College of Canada). She has recently joined King’s College London, UK as Professor of Women’s Health following consultant posts at St. George’s, University of London, UK (2015-2017), and the Universities of British Columbia (2000-2015) and Toronto (1996-2000), Canada. Laura’s research is focused on pregnancy hypertension, particularly antihypertensive therapy. She is President-of the International Society for the Study of Hypertension in Pregnancy (ISSHP) and President-Elect of the International Society of Obstetric Medicine (ISOM). 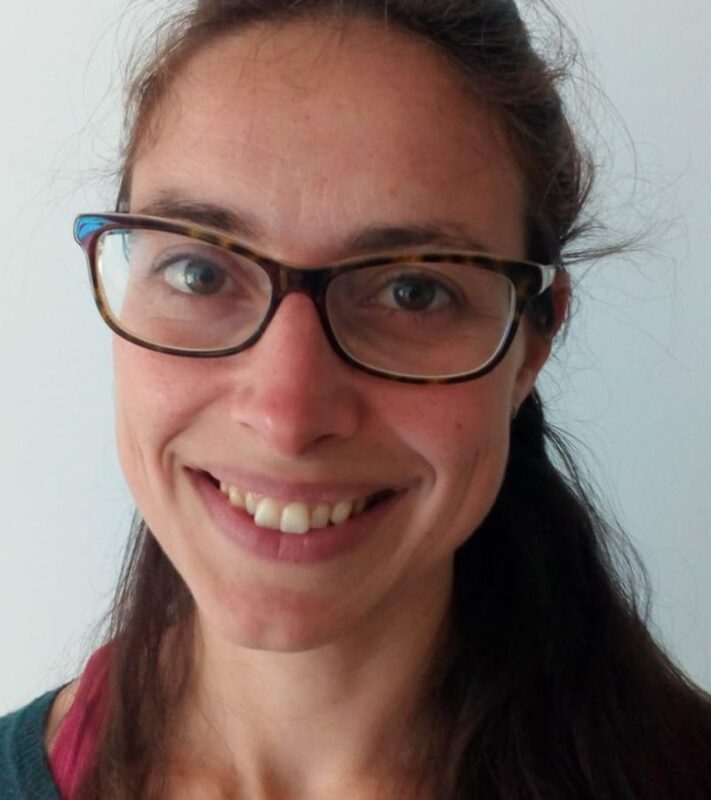 Meriel is a global health research management specialist and has recently moved to Kings College London to work with Peter and Laura across their research portfolio in global women’s health. 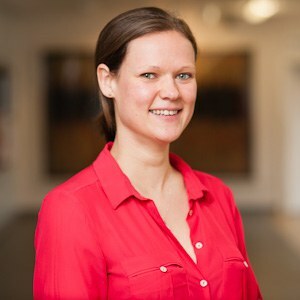 Meriel previously worked at the Medical Research Council as Programme Manager for Global Health Strategy, developing collaborative and bilateral research funding partnerships with government, private and charity funders in the UK and across Asia, Africa and South America. Meriel was responsible for schemes in the Global Challenge Research and Newton Fund initiatives as well as UK ODA funded schemes the Joint Global Health Trials and Health Systems Research Initiative. Before joining the MRC Meriel worked at INGO’s including Oxfam and the International Childcare Trust. 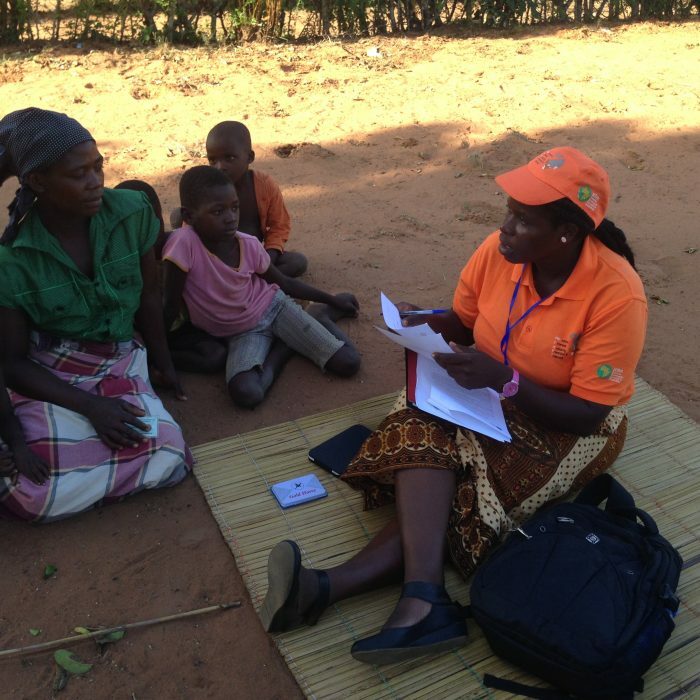 Marina is a midwife and maternal health researcher, with a special interest in low and middle-income countries. Within PRECISE she coordinates the research group investigating barriers to care, quality of care, and respectful care. With a background in the social sciences, Marina completed a PhD in Epidemiology at the London School of Hygiene & Tropical Medicine, during which she trialed an intervention to involve male partners in maternity care in Burkina Faso. 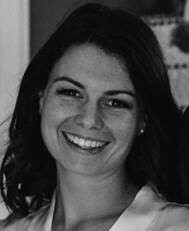 Marina trained as a midwife in Trieste, Italy, and worked at St Thomas’ hospital in London from 2012. Since graduating with a degree in Biology, I have spent 9 years working at the University of Oxford on various international and clinical studies. I worked as a Research Assistant for the MalariaGEN Consortium genotyping samples for SNPs linked to natural protection against malaria. I then moved into Project Management where I coordinated the INTERBIO-21 Study, a global initiative investigating the growth and development of infants from conception to the age of 2 years in high risk settings. I led the implantation of this project across 7 international sites where clinical data, ultrasound images, anthropometric data and biological samples were collected for approximately 8000 women and children. More recently I have been working with the Oxford Vaccine Group where I manage clinical trials researching vaccine development and infectious diseases. 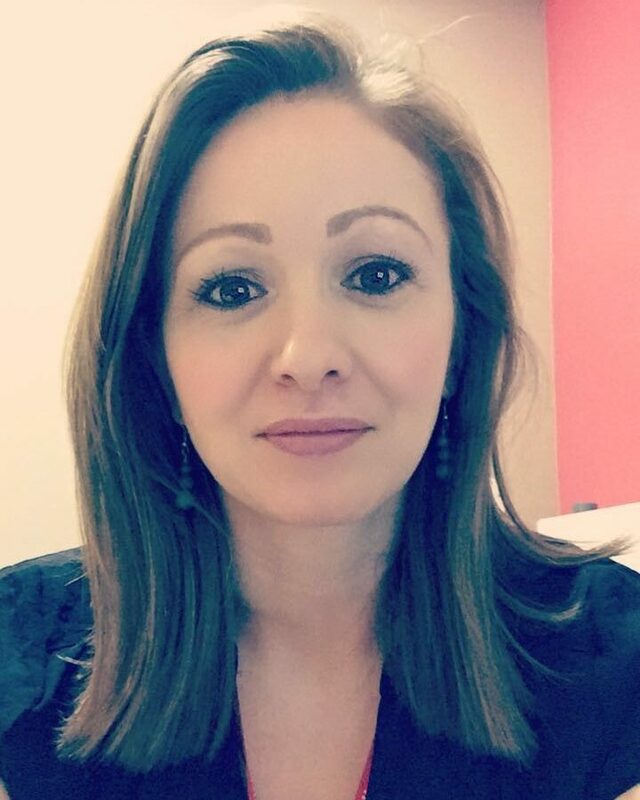 These roles have given me experience in the processing and collection of biological samples, data management and in the project management of large multi-site projects.